How I got tested for my heavy metal content. So, this morning I had my "Provoked Urinary Toxic Metals Assay". The purpose of this test is to learn which, if any, heavy metals my body has collected and been unable to get rid of all these years. It involved peeing into a bucket, getting an IV, and peeing more into another bucket. A good time was had by all. This test was part of my new intention to unload from my body the toxins that, according to naturopathic physician Dr. Walter Crinnion, are responsible for my obesity as well as my diabetes, high blood pressure, and other ailments. I was tested for pesticides on Monday, and today was the test for heavy metals. 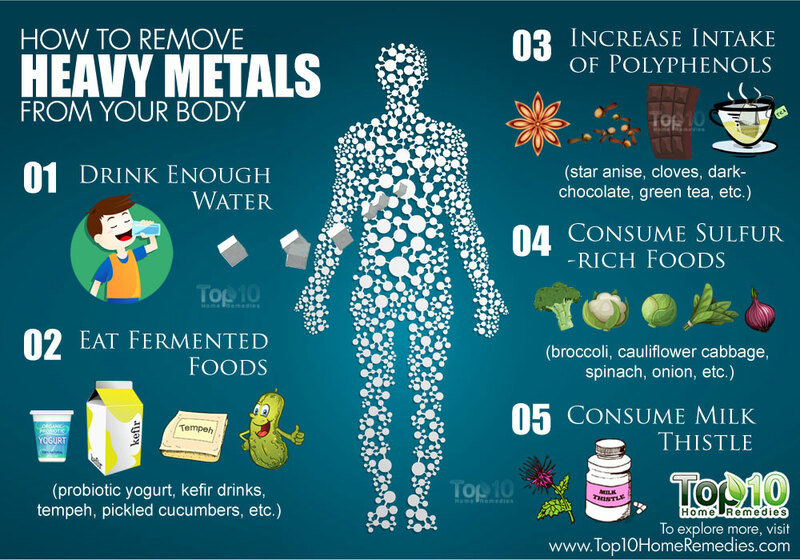 There are 35 metals that can damage the body; 23 of them are called "heavy metals". 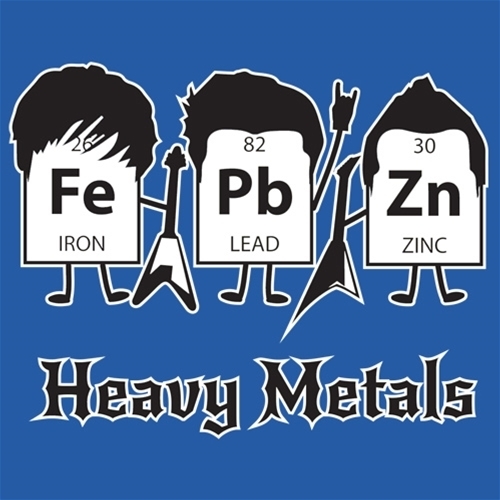 In order to be classified as a heavy metal the element must have a specific gravity of at least five times greater than that of water. The metals considered to be the most dangerous to the body are mercury, cadmium, lead, arsenic and aluminum. These metals tend to accumulate in the tissues of the brain, kidneys and immune system. It is a kind of insidious poisoning that occurs over time and is difficult to diagnose, even though there are efficient laboratory methods. Symptoms of poisoning by heavy metals include headaches, fatigue, muscle pain, anemia, a tendency to indigestion and constipation, skin rashes. Even bags under the eyes have been linked to arsenic, one of the heavy metals! In addition, the victims can have difficulty to concentrate and coordinate movements. Heavy metal poisoning is a major problem in our time and often completely under recognized by health specialists. Hence, my coming to Dr. Crinnion, who is probably the world's foremost expert on environmental medicine. And, since these metals, which do not occur in nature in their isolated forms, surround us in our modern, toxin-laden world, our bodies have no defense against them. We absorb them; the body recognizes the molecules as dangerous, and does the best it can to quarantine them, by loading up an adipose cell with fat and hiding the molecules there, if it can before one of the vital organs (such as the brain or kidney) doesn't grab it first. Even then, each time we try to diet or exercise, we burn some of that fat and the toxin is released to wreak more havoc. Today's test involved three parts. The first part was simply to pee into a jug, first thing in the morning, first pee of the day. I was given an easy-to-use red plastic container for the purpose and had it ready. The second part was to show up at the SCNM clinic for my usual Wednesday appointment with Sean, the student of another doctor. Sean usually performs acupuncture on me to help control my high blood pressure (a technique that's been working well). But I don't want to control my high blood pressure; I want the condition to go away. And, with detoxification, it may. So, today, Sean had received instructions from Dr. Crinnion's office on how to perform the Provoked Urinary Toxic Metals Assay. Promptly at 3pm, Sean met me in the clinic's waiting room and led the way to a room dedicated to giving IVs. I have uncooperative veins and Sean, as a student, had to make a couple of attempts to find one that would work. Still, he did it more quickly than many an experienced phlebotomist has with me; so I couldn't complain. Once the needle had been inserted, he slowly emptied a syringe containing about a cup of a substance called EDTA into my bloodstream. When I say "slowly" I mean it; he took about 20 minutes to complete the task. I asked why they didn't just use an IV drip bag if the stuff had to be inserted so slowly; Sean explained that it would take more time to set up the bag than it would save. So we sat and chatted, which was more fun than watching a dripping bag would have been, anyway. EDTA is a substance that chelates (from a Greek word meaning "claw", pronounced "KEY-lates") certain metal atoms from the body. Since every cell in the body is bathed in blood, by adding EDTA to the bloodstream the doctor ensures that every cell has a chance to contribute any toxic molecules it may be harboring. The EDTA molecule, with toxin in hand, ushers itself out in the urine. Subsequent testing of the urine can then detect the metal, if present, and provide an estimate of how much is in the body. However, EDTA doesn't work well with all metals. It works best with lead, but not so well with mercury, for example. So, after injecting me with the EDTA, and clearing the IV tube with a little simple saline solution to clear it, Sean then injected a second chelating substance, DMPS, which is far more effective at removing mercury from the body. The entire procedure took about 45 minutes. When it was over, I was instructed to use the second urine jug to collect all my pee for the next six hours. I will return this to the SCNM clinic lab tomorrow morning. The pre- and post-provocation jugs will then be analyzed. The pre-jug will show how much in the way of metals I am removing from my body on my own. These could be recently ingested metals, for example if I'd eaten Atlantic salmon (the fish highest in mercury, even worse than tuna) last night or if Michael was trying to poison me with arsenic. Or, I could be eating a lot of a natural chelating agent, such as the herb cilantro. I've noticed that, since the IV, my pee has a pungent smell, somewhat metallic. I don't know if this is the actual smell of metallic ions in my urine, or of the EDTA or DMPS. Fortunately, it isn't unpleasant; just strong. Anyway, the pre-jug allows a baseline to be made so that whatever above that shows up in the post-jug can be understood to have been released by the EDTA and DMPS solutions. Like the check for pesticides on Monday, this test wasn't cheap. The lab part of it is "just" $140; but I also had to pay $165 for the "materials and supplies" which include the syringes and, of course, the EDTA and DMPS. If it doesn't work it will have nevertheless been a learning experience. But if it does work…if my body is carrying a toxic burden of heavy metals, as I suspect…and getting rid of them causes me to lose weight, regain normal blood pressure, and cures my Type II diabetes…Well, if will certainly have been the best money I ever spent. Even better than that Led Zeppelin album I bought in 1968.